Rapco Horizon Standard Lo-Z Microphone XLR Cable 50 ft.
Hand-soldered connectors. 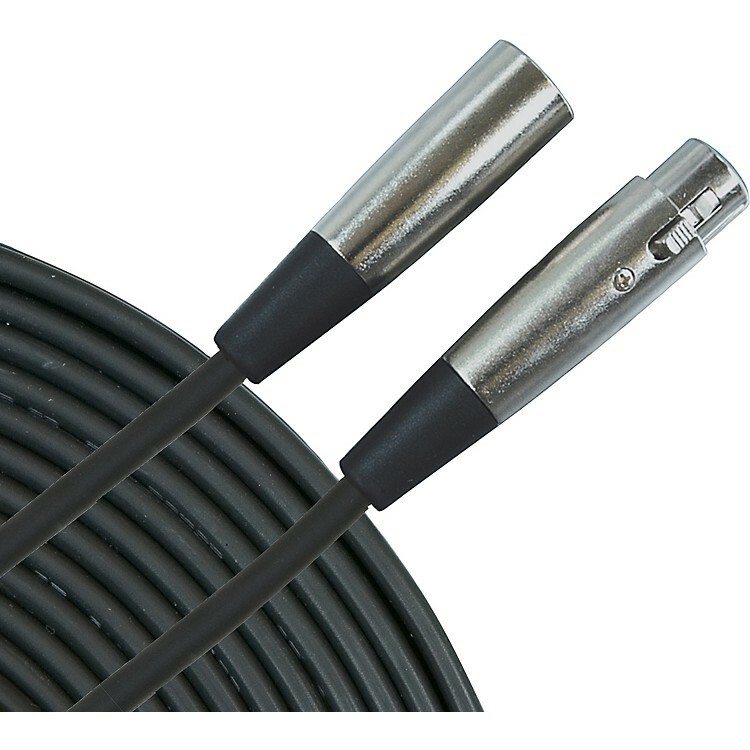 2-conductor, 24-gauge, low-impedance black cable with copper spiral shield. Available in a range of lengths.